Preventative Maintenance | T. N. Bowes Heating & Air Conditioning. Inc.
T.N. Bowes offers planned maintenance agreements for all commercial and residential HVAC systems. Preventive maintenance improves your systems performance and enables detection of potential costly future problems. Offering you peace of mind year-round with routine checks by our qualified staff of certified, trained technicians. Already have a maintenance agreement with us, ask us about our refer a friend program to get a discount on your next agreement! Interested in signing up for our Planned Maintenance Agreement? 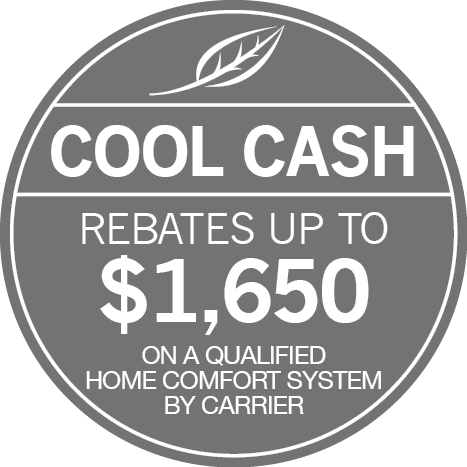 Fill out the form below for more information or contact T. N. Bowes Heating & Air Conditioning, Inc. today!